FLORENCE, Ala. – Officials with the 2015 George Lindsey UNA Film Festival said that this year’s finalists have been selected for screening. 30 films in 8 categories representing 14 different countries were chosen from a pool of 3,000 films representing 100 countries. In addition to the 24 category films, 6 films from Alabama will be competing for the Clyde “Sappo” Black Sweet Home Alabama Award. Pie Lady of Pie Town, U.S. The films will be screened March 5-7. Most screenings will be held in the UNA Communications Building, room 131. A complete and final schedule will be announced soon. 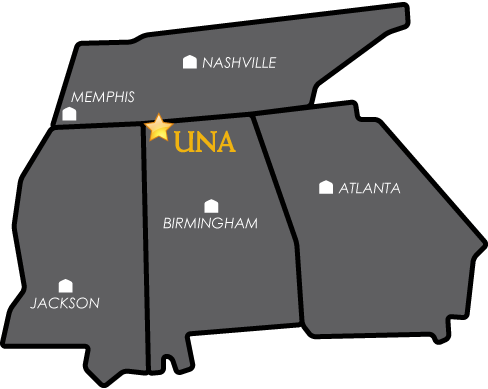 For more information about the festival and its related events: http://www.lindseyfilmfest.com/, lindseyfilmfest@una.edu or 256-765-4592.